(Via wonderlandmagazine.com) Radnor directing Liberal Arts AT KENYON. 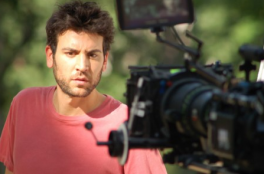 In case you lived under a bush all year and missed that Kenyon alumn Josh Radnor ’96 filmed and directed the movie Liberal Arts at Kenyon over the summer, first of all, way to totes ignore the Kenyon mainstream. I applaud you. Secondly, if you only found out about the movie because you heard Zac Efron appeared in the film and stayed at Kenyon, I love you. Moving on. Radnor was featured in the April issue of Wonderland Magazine on his hopes for the film after Sundance and his own personal goals. The interview also stated that the movie will be available in commercial cinemas beginning October 5th. Holla at catching that tiny print. Check out highlights of the interview (Okay, Kenyon-quotes) after the jump. On Friday, Apr. 20 (how apt), the new film documentary Marley on reggae superstar Bob Marley was released across most of the U.S.
Kenyon alumnus David Meerman Scott ’83 had an integral role in its conception. 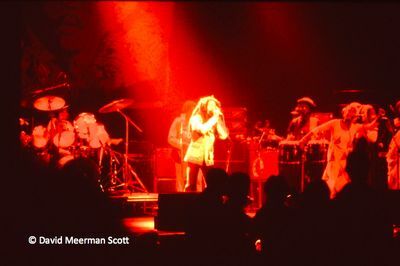 On September 23, 1980, then Kenyon sophomore Scott traveled to Stanley Theater in Pittsburgh, PN to attend what would be Bob Marley’s last show. Scott was the only audience member to take pictures of the concert. Read the full story and watch an exclusive Marley trailer after the jump. You'd think this campus didn't exist before the Hunger Games the way things have been going lately. 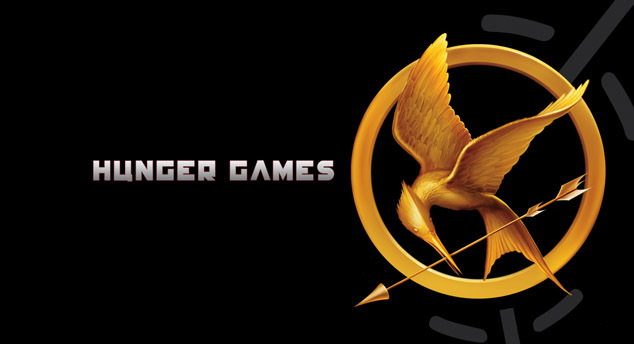 For those of you who don’t know, we are currently in the midst of Greek Week 2012 which has very aptly been Hunger Games-themed. Greek Week consists of a number of events like dodgeball, a lip synching competition, trivia night and culminates in the Greek Olympics, which will be taking place this Saturday, Apr. 21 at 1:00 p.m. on South Quad. PUBLIC SERVICE ANNOUNCEMENT: Tonight is the Pie-Eating Contest. 6:30 p.m. Great Hall. Peirce. 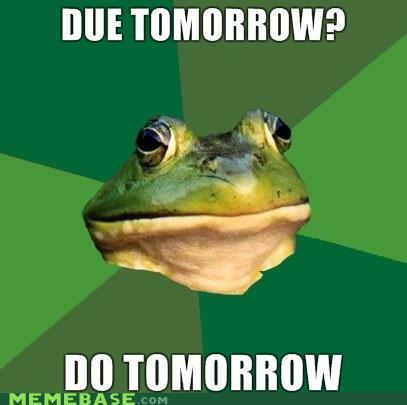 It will be awesome. Anyways, the eleven competing Greek organizations are Alpha Delta Phi, Archon Society, Beta Theta Pi, Delta Kappa Epsilon, Peeps, Delta Phi, Delta Tau Delta, Phi Kappa Sigma, Epsilon Delta Mu, Theta Delta Phi and Zeta Alpha Pi. 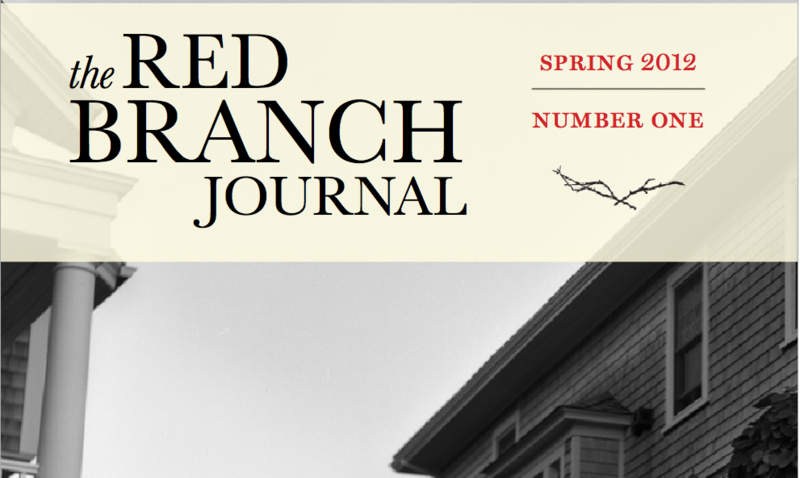 Murat Oztaskin ’11 and Catherine Duennebier ’10 have created a literary magazine called Red Branch Journal, and have just released its first issue for the spring. The Journal is a collection of original fiction, nonfiction, poetry, art, and plays for both screen and stage. A quick glance down the masthead reveals some submissions are by other Kenyon alumni (Kathleen Jordan ’11 Hannah Withers ’11). It is available online and can download into a pdf form. 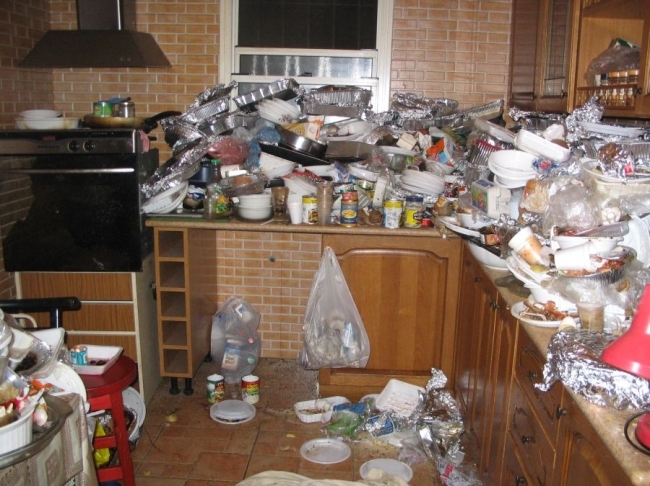 They are currently accepting submissions for Fall 2012. More information can be found here. Check out samples of art below the jump.